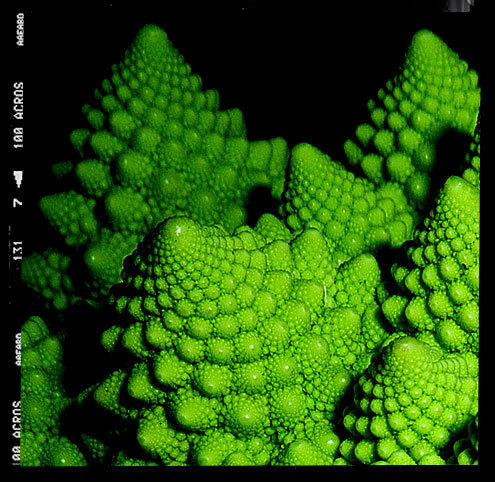 Obviously when I first eyed a display of Romanesco at the local veg market I mused how the inflorescence had an approximate self-similar character, with the branched meristems making a logarithmic spiral and how it approximated a natural fractal with each bud composed of a series of smaller buds, all arranged in yet another logarithmic spiral. (I don’t need to tell you, dear reader, that this self-similar pattern continues at several smaller levels). I pondered how this arrangement is only an approximation of a fractal since the pattern would eventually terminate when the feature size became sufficiently small. I could only wonder at the fibonacci number of this recursive helical arrangement of cones. Then I got to thinking about how tasty it might be for my teatime. 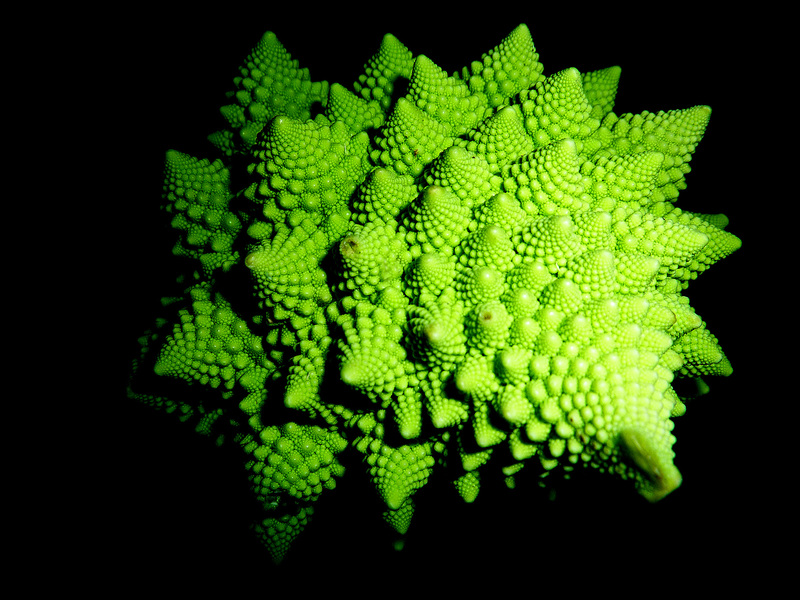 Start by admiring the fractal beauty of your Romanesco. Then remove the outer leaves (you can keep on the inner, tender ones) and cut it in half lengthways. Place both halves in a large saucepan of salted boiling water and simmer until just tender when poked with a knife. You don’t want to over cook it as you want the final dish to have a little bite. Next pour a good slug of olive oil into a large frying pan and gently sauté the chopped garlic until translucent and tender. Add the olives, chilli and parsley and keep on a very low heat so the flavours blend and permeate through the oil. 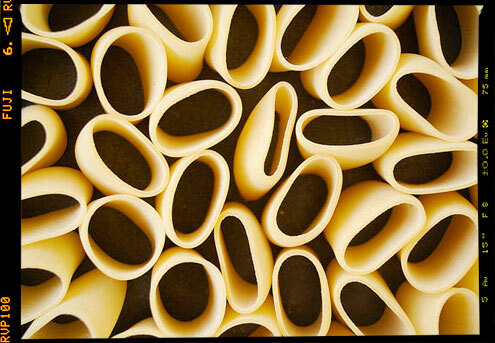 Meanwhile cook the pasta until it is al dante. 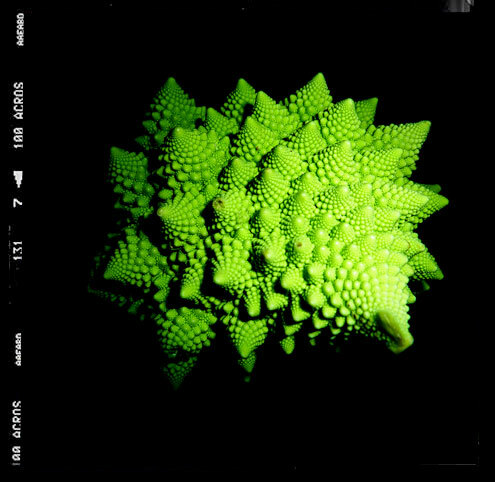 Just before the pasta is cooked, cut the romanesco into bite size pieces (about the size of a Malteser) and add to the frying pan. Increase the temperature to heat through. Add the cooked pasta and stir everything together. Serve immediately with a generous grating of Parmesan. Verdict: A simple, subtle and deceptively delicious dish. You could of course substitute the Romanesco for cauliflower or even broccoli, however I would use paccheri if you can get hold of it. Penne would be a reasonable alternative though. Drink: A bottle of smoky red. 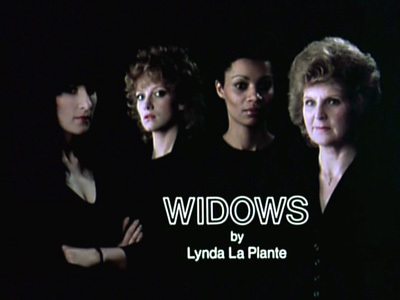 Entertainment: Episodes 1 and 2 of the first series of ‘Widows’. Thoroughly entertaining slightly hammy early 80s drama liberally sprinkled with the nostalgia of actors you recognise (but are not sure where from) and tantalising glimpses of distantly remembered motorised monstrosities from the British Leyland stable. Looking forward to seeing this through to the end. These four would give the prisoners from Cell Block H a run for their money.